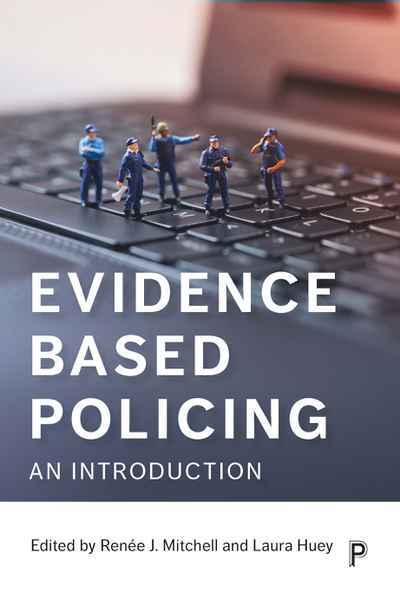 Examining what makes something evidence-based and not merely evidence-informed, this book unifies the voices of police practitioners, academics, and pracademics. It provides real world examples of evidence-based police practices and how police research can be created and applied in the field. 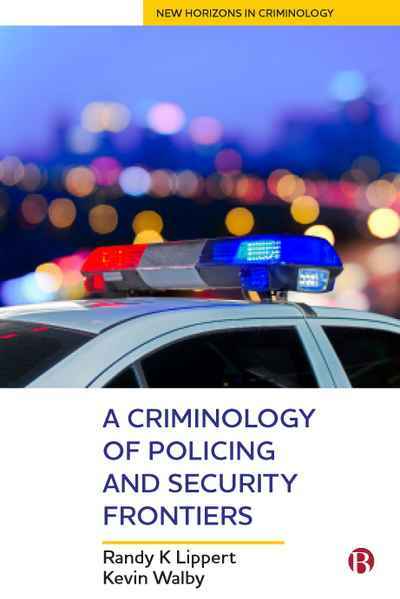 Including contributions from leading international EBP researchers this book examines what makes something evidence-based and not merely evidence-informed, unifing the voices of police practitioners, academics, and pracademics. It provides real world examples of evidence-based police practices and how police research can be created and applied in the field.